It was awesome. During “Bohemian Rhapsody”, I stole a look at Dad, and then raised the binoculars to the stage, to my prancing, fist-pumping, tight-white-with-a-lightening-bolt t-shirted hero. I sighed. It wasn’t true. Dad and Freddie Mercury were not the same person. 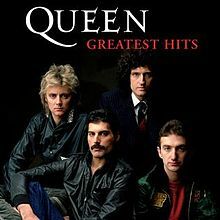 I’d always compared Dad with the swarthy singer on the cover of Queen: Greatest Hits. I’d collated the facts: both were 39; both had black moustaches and brown skin; and both could sing. I didn’t know it then, but the next decade, tragically, held something else in common. 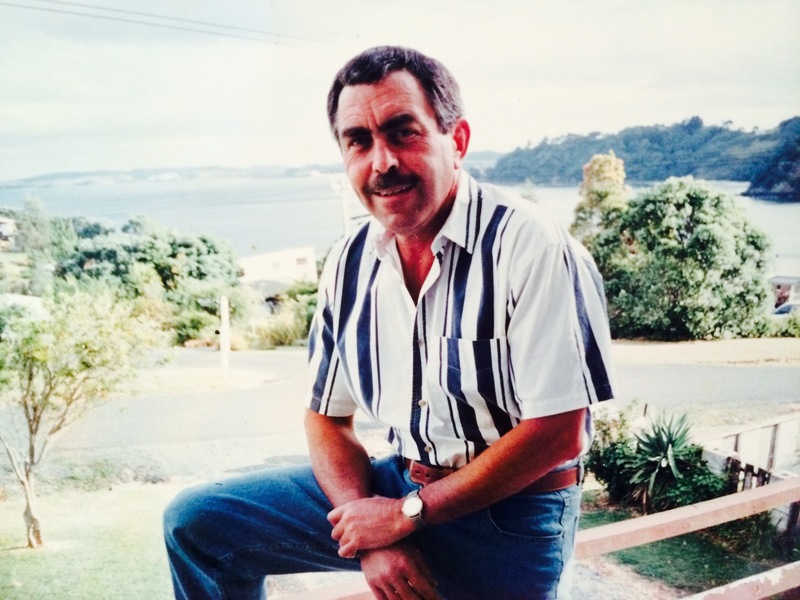 Dad at Matheson’s Bay, north of Auckland, circa 1995. The overcast autumn sky crackled with excitement, as Freddie re-appeared – dressed as a lady! – singing I Want to Break Free. They were definitely not the same person. It all meant something, but what? 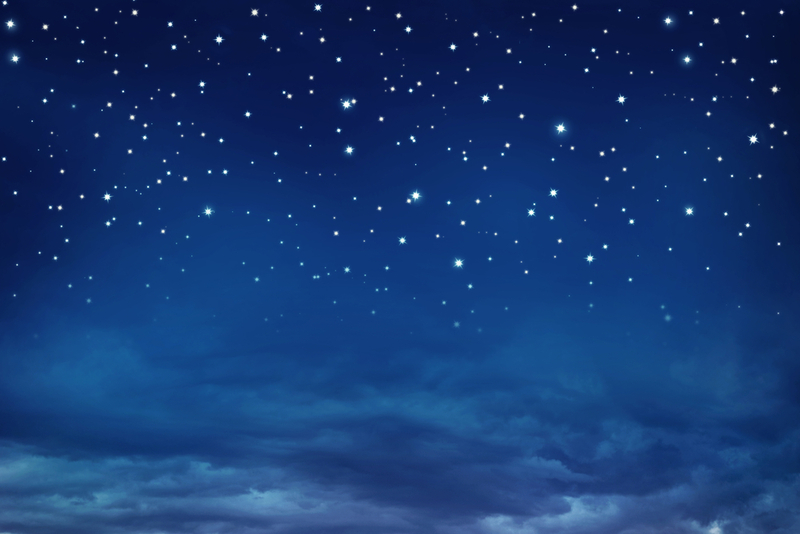 The crowd was enormous; I felt like one tiny star amongst a whole sky-full. Dad and I didn’t let go of each other’s hands all night. When I was finally brave enough to sing along with the rest of the stadium, something happened. I felt full of voices and love and luck. I never wanted it to end. 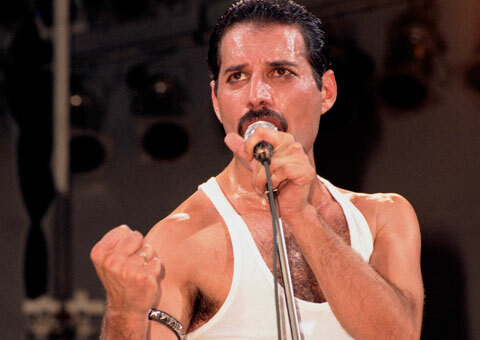 Five years later, Freddie was dead. And five years after that, Dad followed suit. They may not have been the same person, but for one night, 13 April, 1985, they breathed the same air, and sang the same songs. And so did I. I miss them, like a chord without its third and fifth. But, each time I stand in front of a stage, the stadium swelling with voices, something happens – my full heart strikes a chord of three, my Freddie, my Dad and me. Did they play ‘Flash Gordon’?